Man, those Iris Pro chips are cool. Got to check out the Samsung Galaxy Tab Pro and Note Pro. Lots of stuff here, but the highlights are fun. Tested a bunch of waterproof cameras, but the Olympus TG-3 stands head and shoulders above the pack. The Canon D30 lags a bit behind. The Nikon 1 J4 is a decent consumer camera with ultra-fast video framerate capabilities. 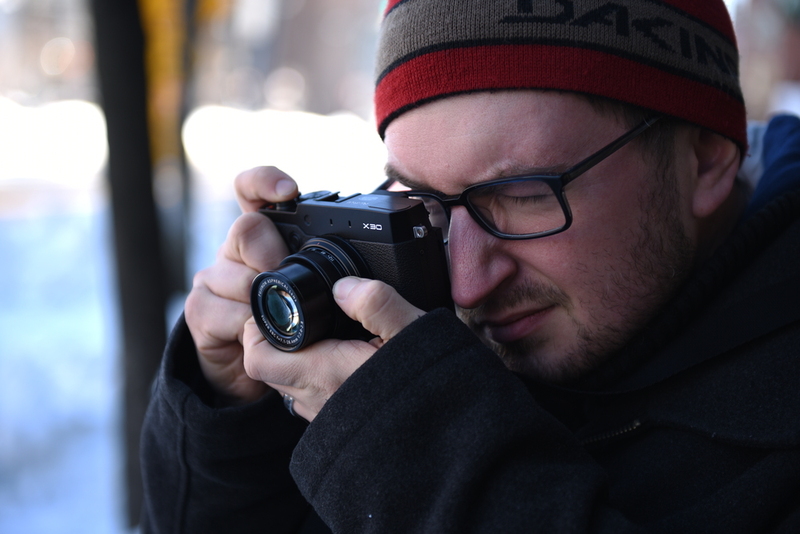 For M43 shooters, the Sigma ART 60mm f/2.8 DN lens is an economic way to get great shots. Sony's third update to the RX100 is a step-up, and there are some fun infographs in this one made by yours truly. Same goes for the review centered around the Samsung NX3000—with a certain new puppy in the sample shots.